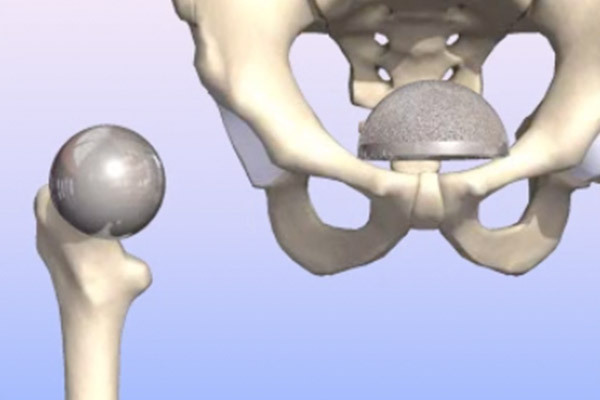 The hip is a large “ball and socket” joint comprised of the femoral head and the acetabulum. The femoral head is the top portion of the femur (thigh bone). The acetabulum is the socket of the pelvis. 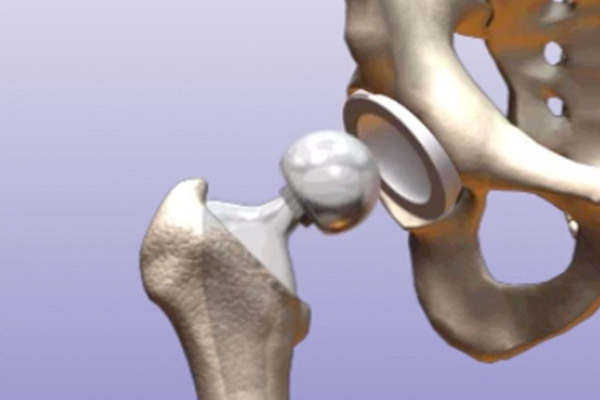 Proper functioning of the joint is critical for a variety of daily activities and athletic activities. 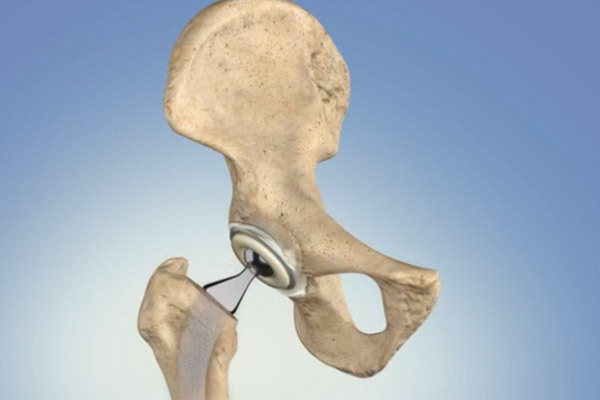 Conditions of the hip are categorized as acute or chronic conditions. Chronic conditions are the result of repetitive use of the joint over time. 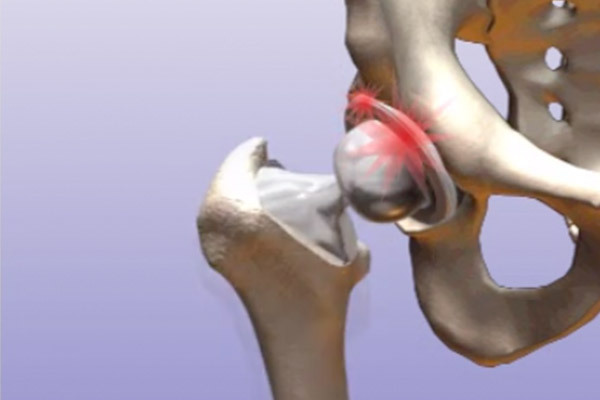 Bursitis or arthritis usually are gradual processes that cause a person to develop pain over time. 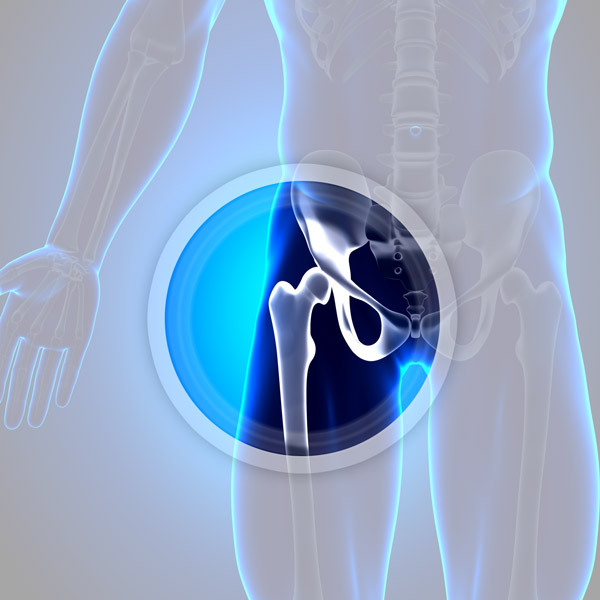 Characteristics of chronic conditions include discomfort along the thigh, or groin, or a gradual development of a limp. Many chronic conditions are treatable through non-surgical measures. These include activity modification, inflammation reducing medications, or a directed course of physical therapy. 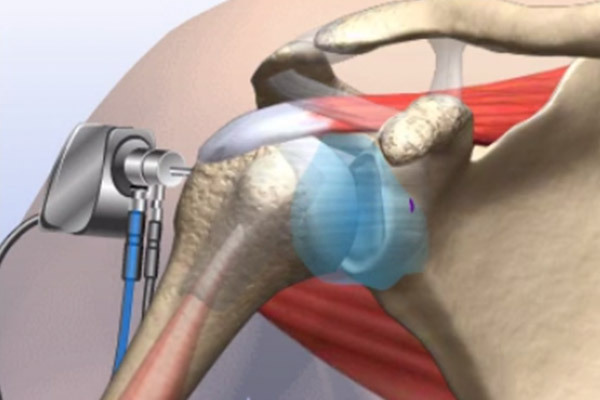 More advanced conditions, such as severe arthritis necessitates a recommendation for surgery. Acute injuries comprise a spectrum of conditions that range from fractures, range to tears of supporting ligaments and muscles. These injuries are often seen after falls or as a sports related injury.